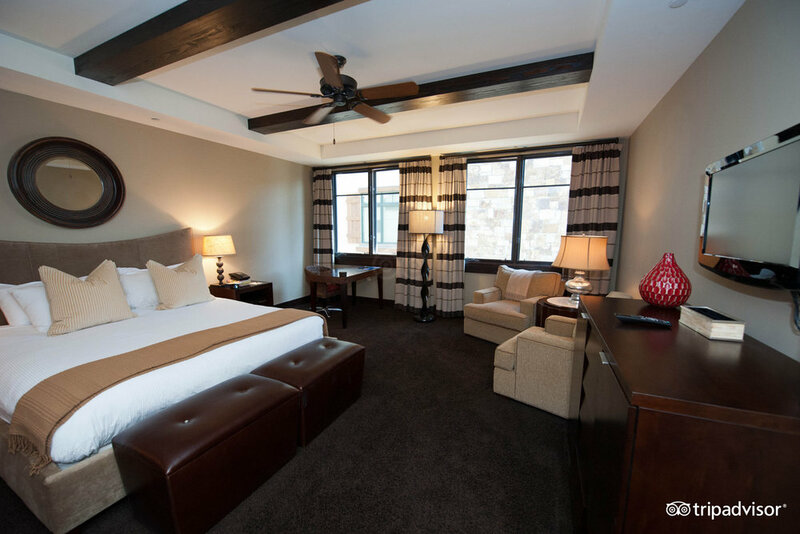 Lumiere Hotel is a luxury boutique property with accommodations ranging from guest hotel rooms to five-bedroom residences. 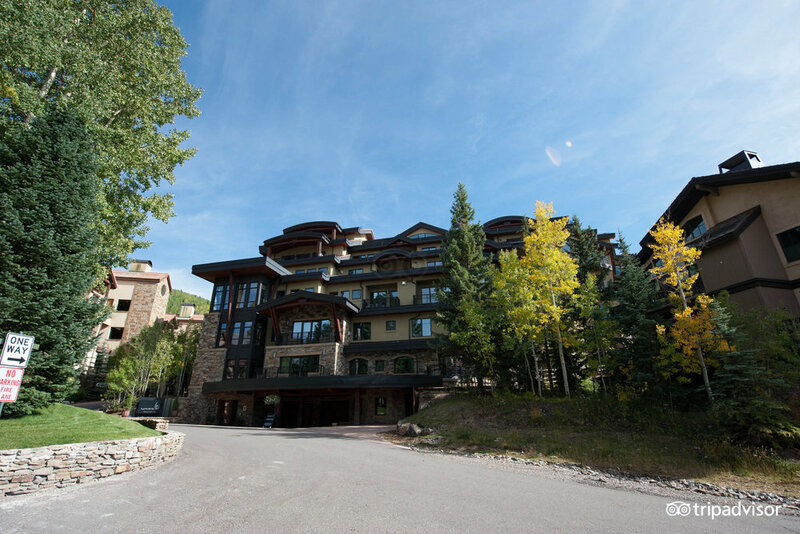 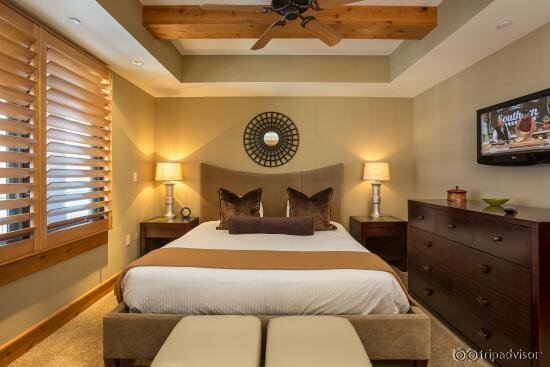 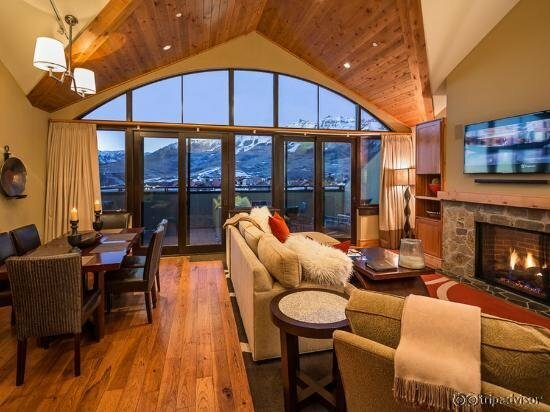 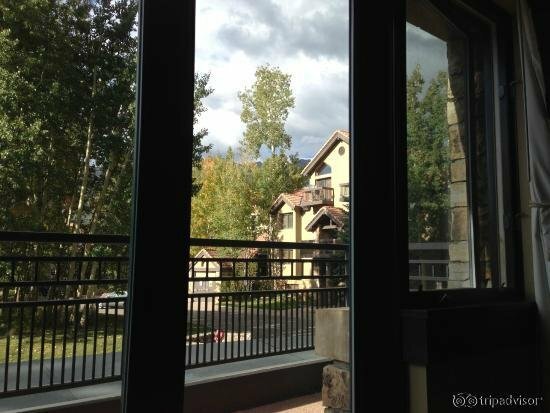 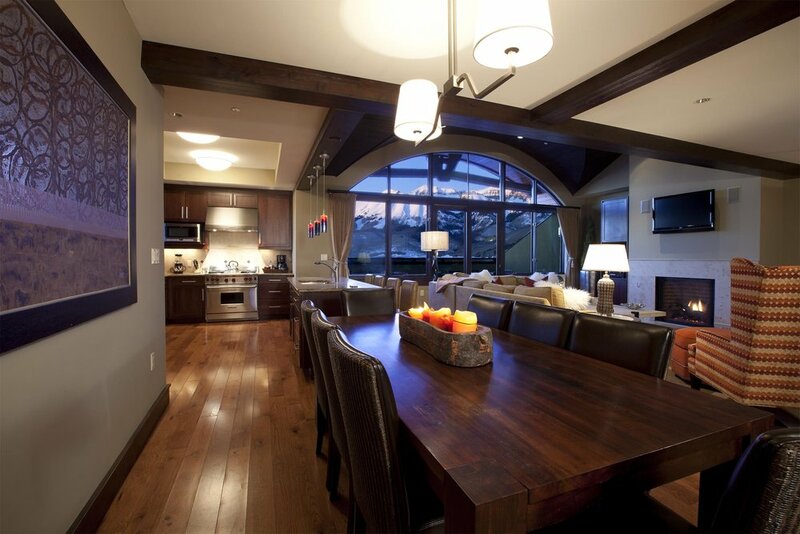 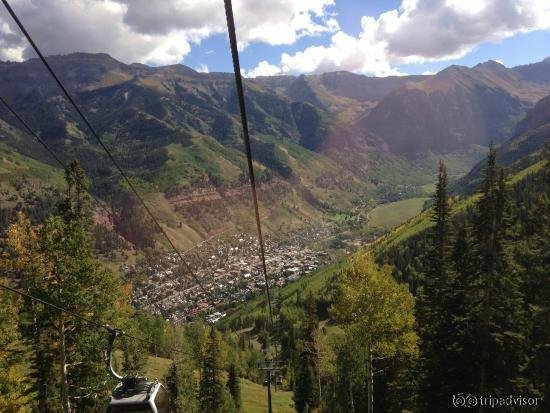 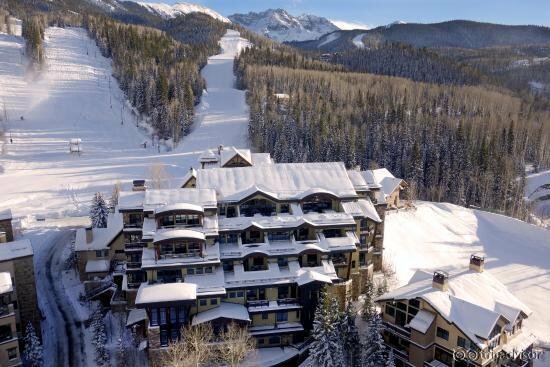 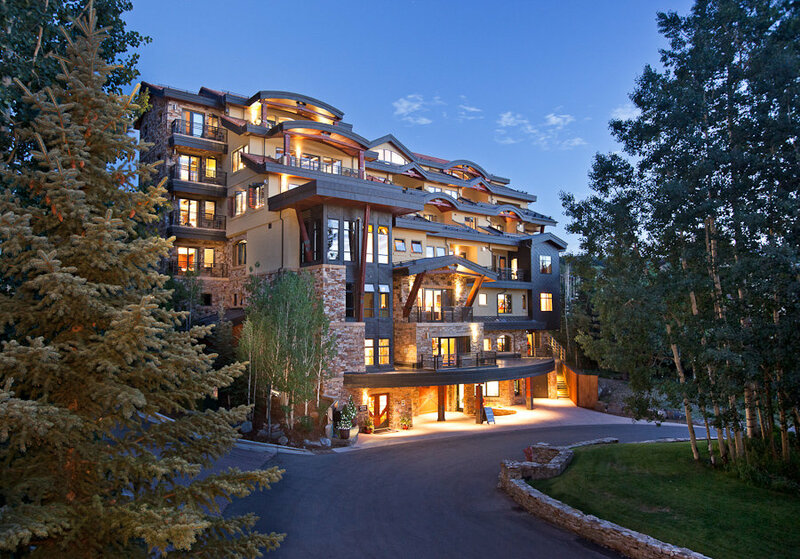 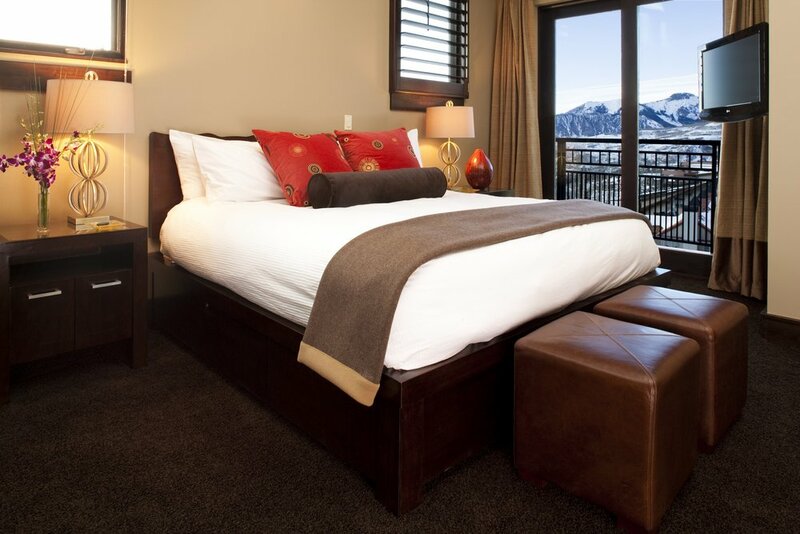 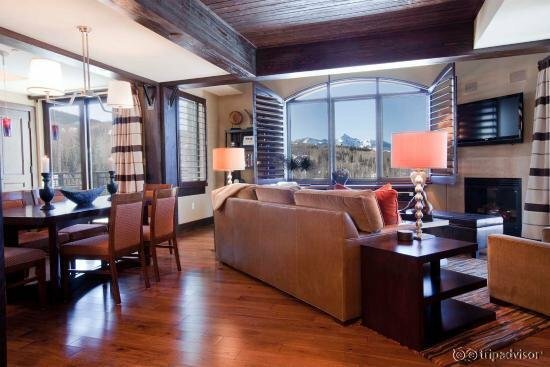 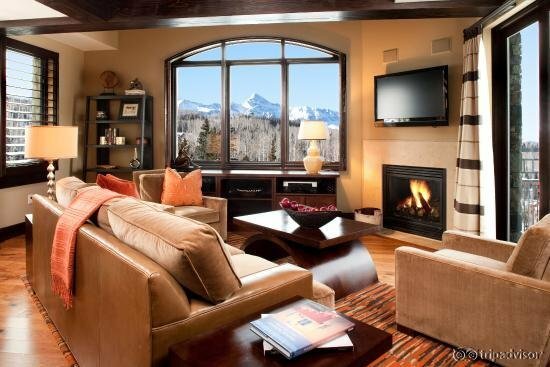 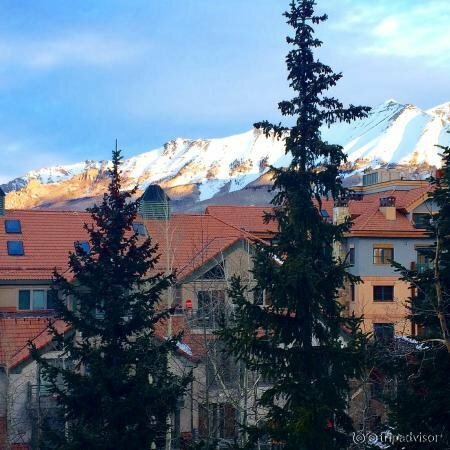 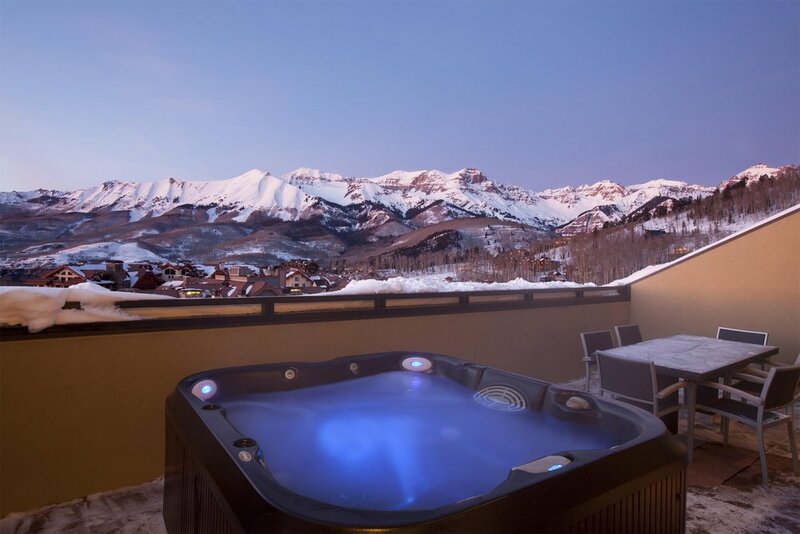 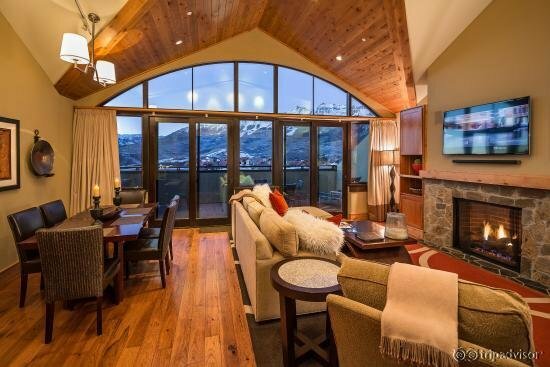 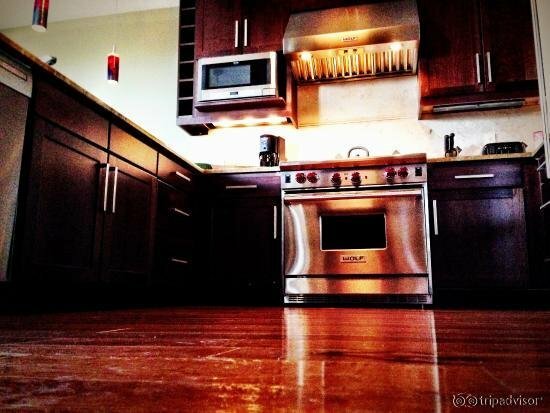 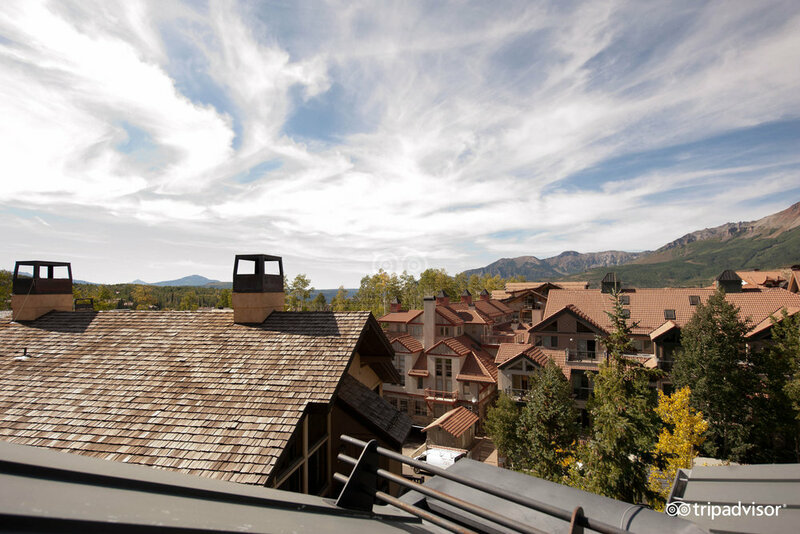 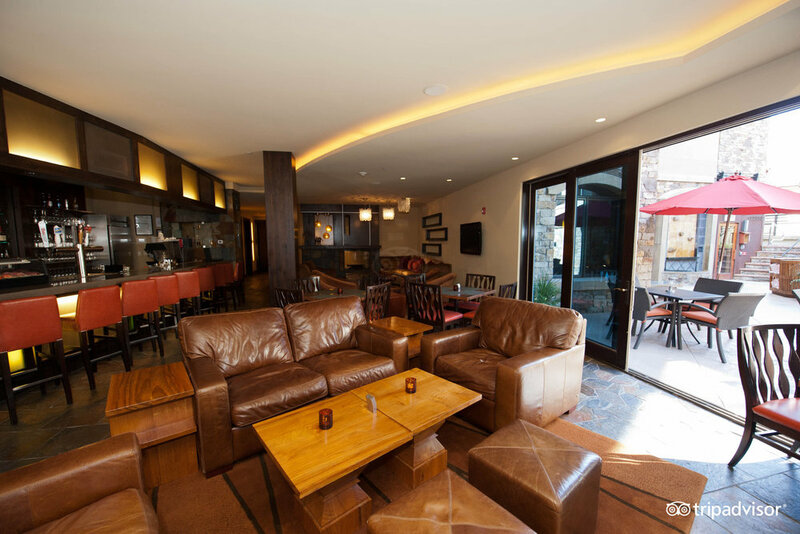 Lumiere Telluride offers convenient ski-in/ski-out access in the heart of beautiful Mountain Village. 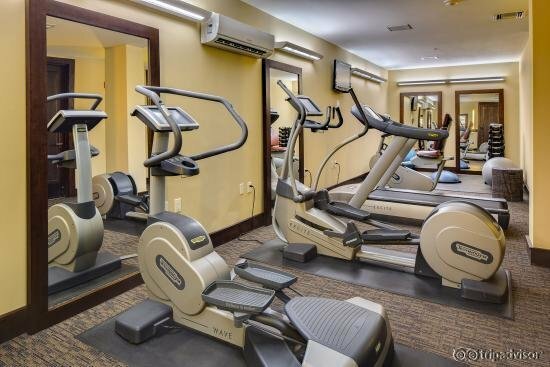 Hotel amenities include a fitness center, pool, hot tub and sauna. 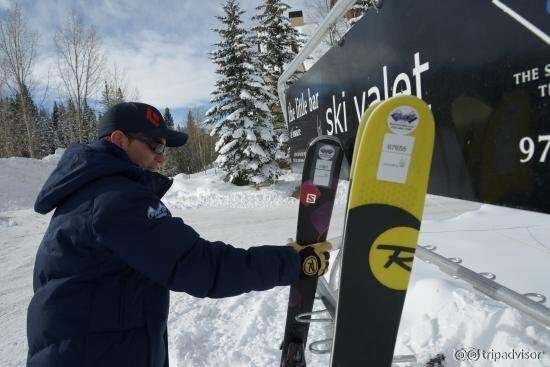 On-site ski valet and equipment rental is also available. 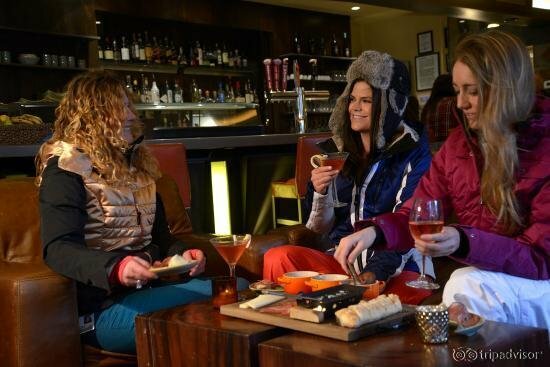 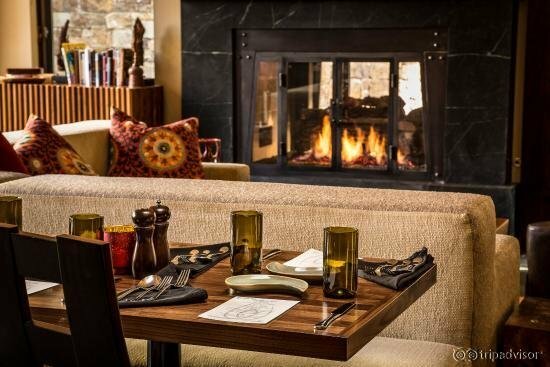 After a day on the slopes hit The Little Bar by Lumiere, where you’ll find a terrific happy hour menu and a comfortable atmosphere. 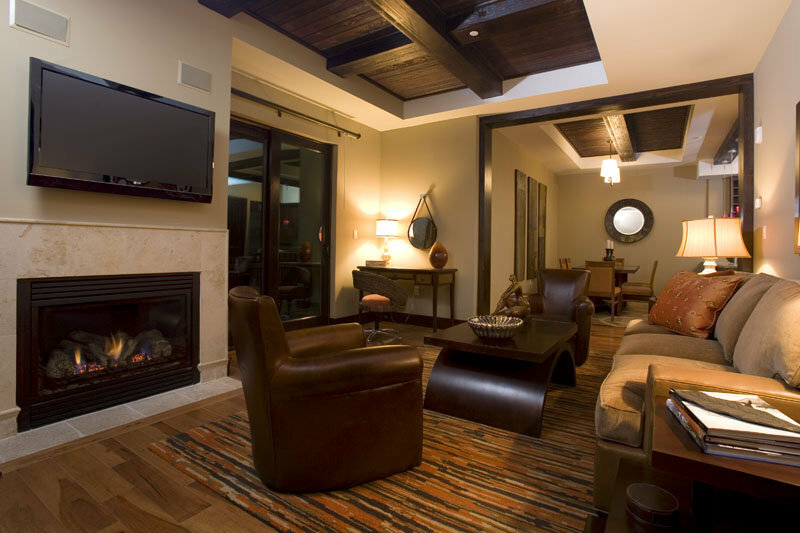 To finish off the day, relax in the comfort of your own residence with an in-room spa treatment from Lumiere.